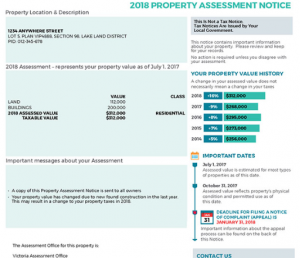 A statement of your properties assessed value; available annually the first week of January. 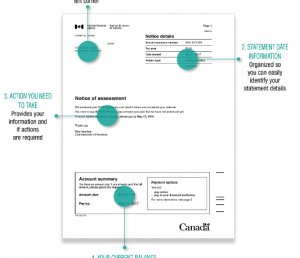 You can access to your annual Notice of Assessment online through your Canada Revenue Agency account. 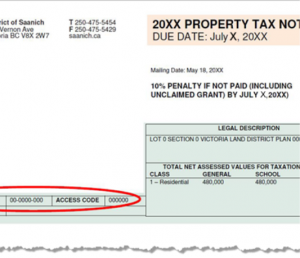 Are sent out by your City and shows your annual property taxes due. 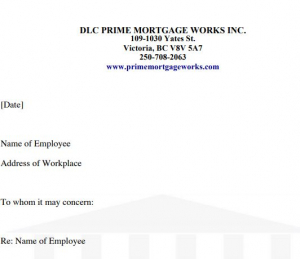 Letter of Employment from your employer confirming tenure, rate of pay and job title. Letter to be written on company letterhead and signed by the writer. 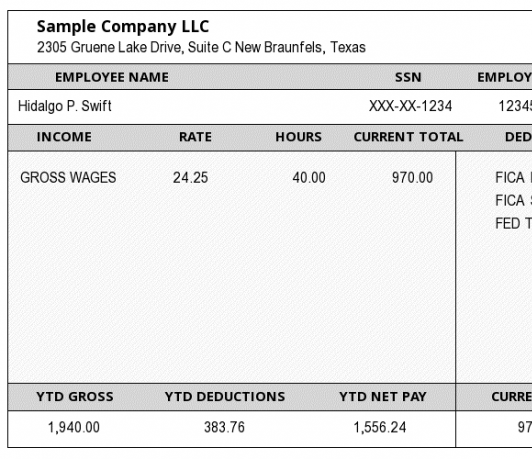 Will show your annual Gross Taxable Earning as an Employee. 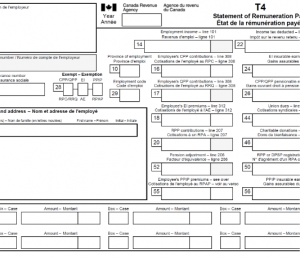 Individuals with multiple places of employment will receive a separate T4 for each. 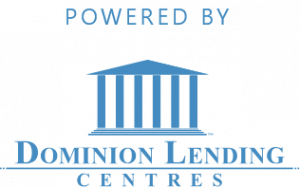 Your employer may provide this form to you electronically or hard copy. Will show annual Gross Taxable Earning if you are retires and receiving a pension. 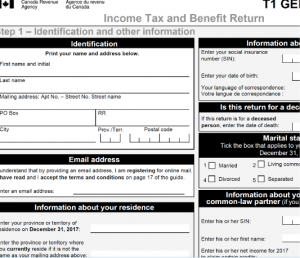 Your full Income Tax and Benefit Return document. 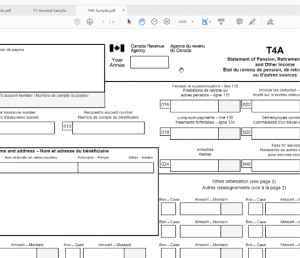 This is the final document that you must submit to the Canada Revenue Agency annually. 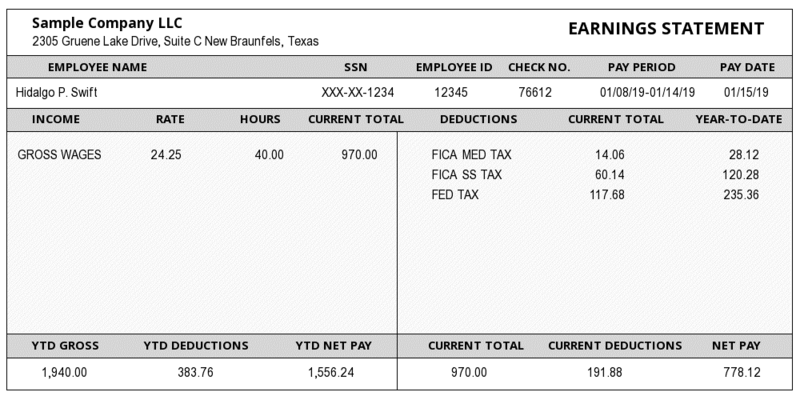 Most recent Pay Statement including employer name, employee name, date, pay period, hours works and hourly wage or salary.